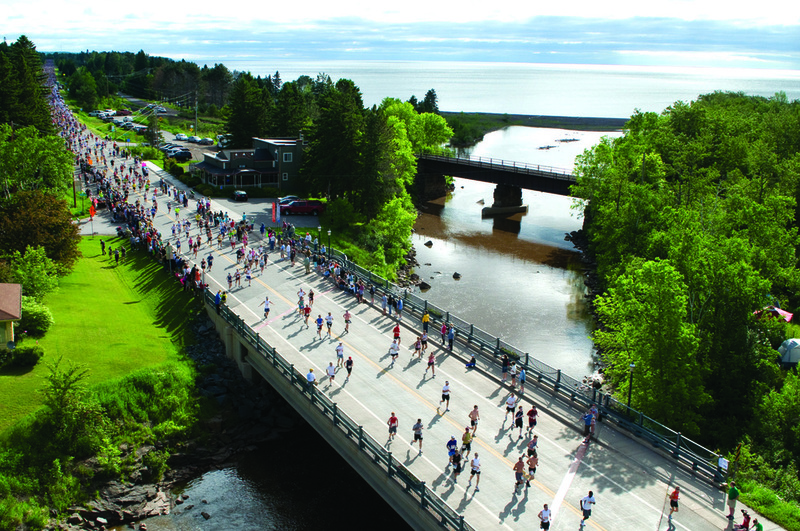 Grandma’s Marathon began in 1977 when a group of local runners planned a scenic road race from Two Harbors to Duluth, Minnesota. There were just 150 participants that year, but organizers knew they had discovered something special. Grandma’s Marathon is now a self-governed nonprofit organization with a 17-member board of directors. 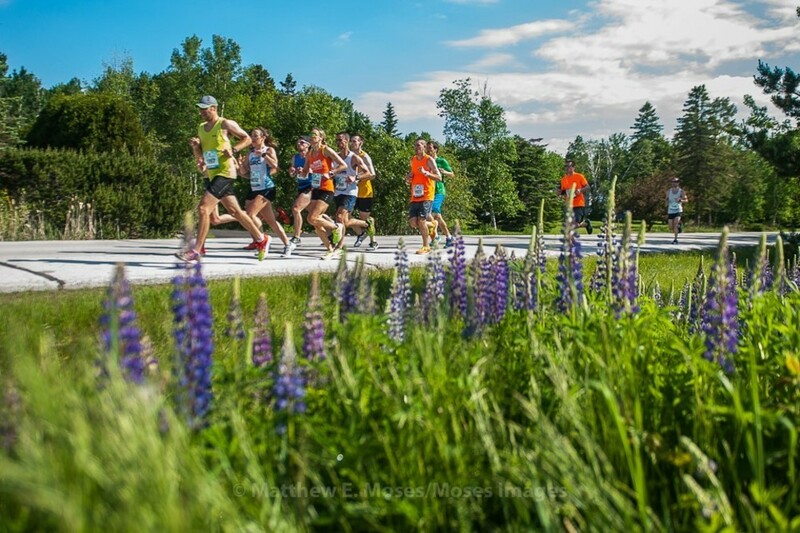 Grandma’s Marathon weekend draws more than 18,000 participants for its three-race event each June: Grandma's Marathon, the Garry Bjorklund Half Marathon, and the William A. Irvin 5k. 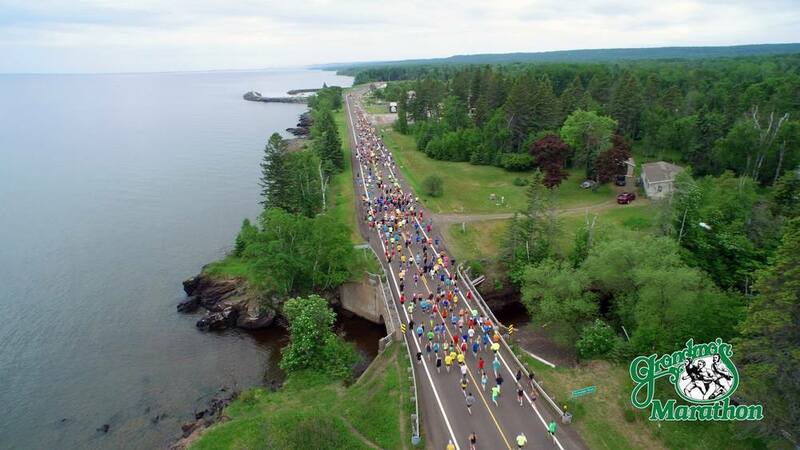 Runners from all over the world travel to Duluth to participate in the weekend festivities. There were 39 countries and all 50 states represented in the 40th annual Grandma’s Marathon in 2016. 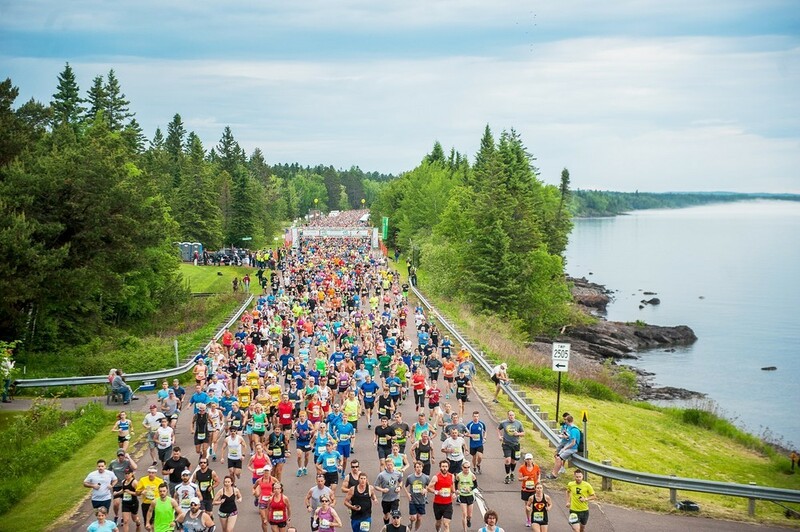 Grandma’s Marathon has now grown bigger than just a 26.2 mile race along the scenic North Shore of Minnesota. It’s a moment where runners of all calibers come together to celebrate the vigor of the human spirit. Tie up your laces for the 42nd year of memories and miles!